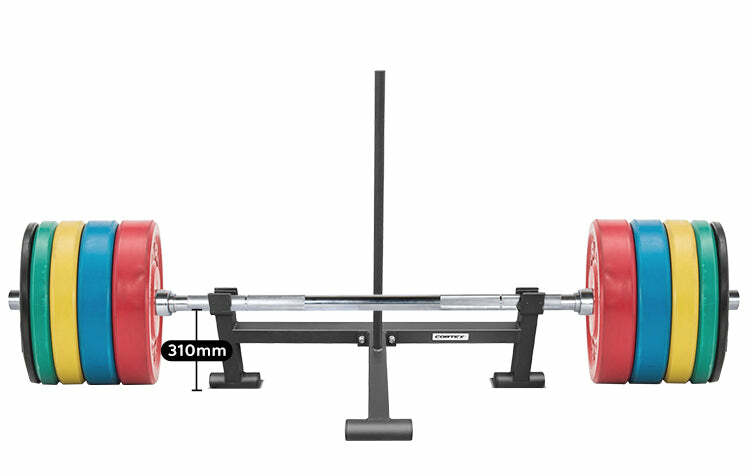 At a raised barbell height of 310mm, the Deadlift Jack will lift your bar high enough to un-rack weights of any size. 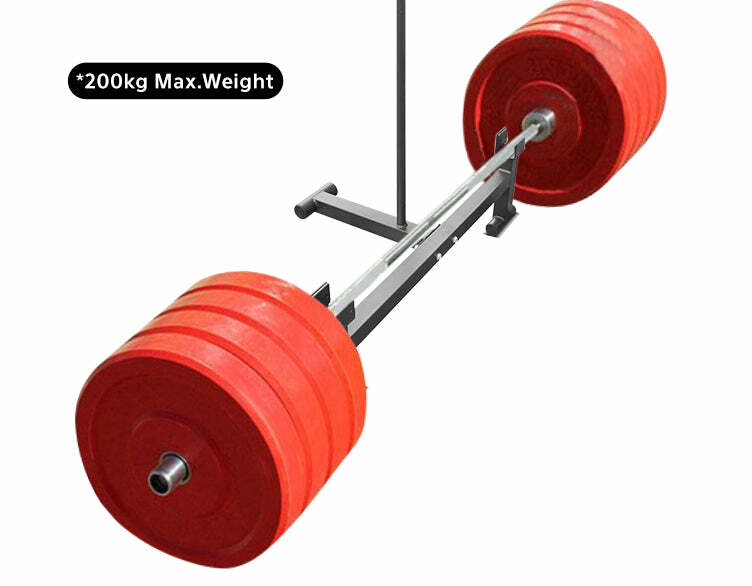 Perfect for IWF Olympic weights with a ~225mm Radius, you’ll be left with plenty of room to slide weights on and off. 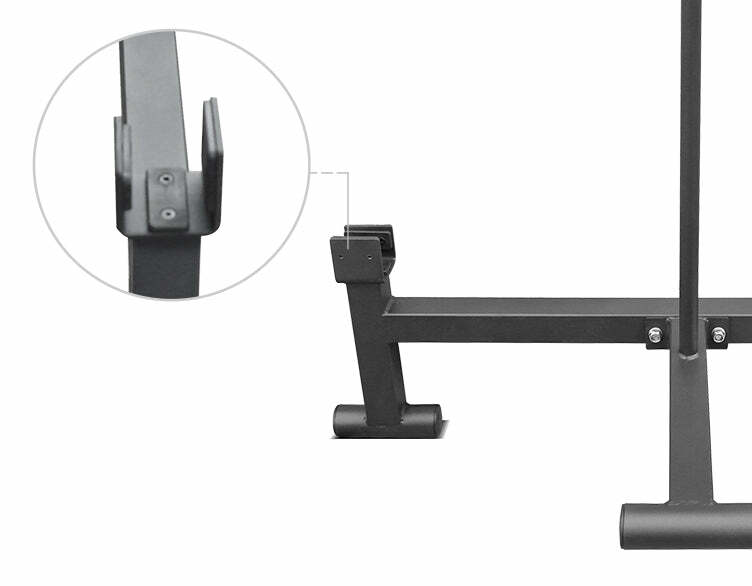 Wear Pads, affixed to the jack with counter-sunk screws. finish, protect your jack and your gym from wear and tear. 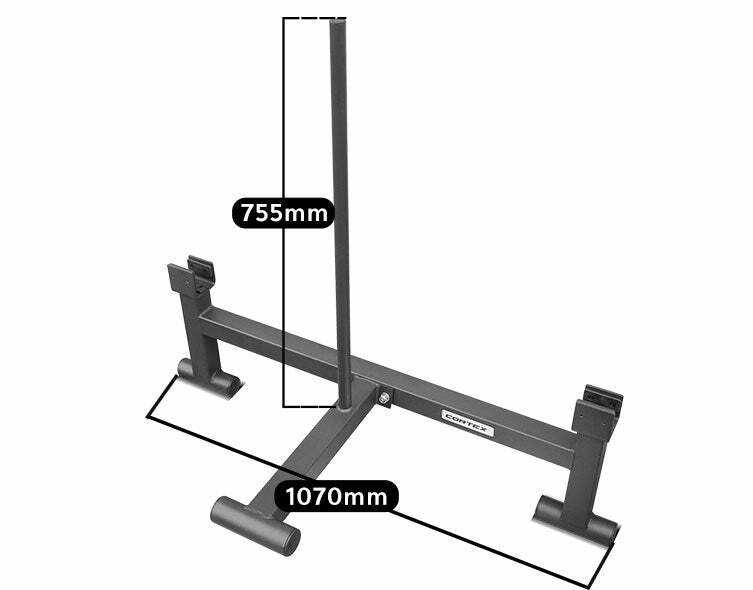 effort to jack the bar with a 755mm long lever handle to leverage the weight off the floor.